CHARLOTTE, N.C. (February 4, 2013) – Allen Tate Realtors® (www.allentate.com) is pleased to announce opening of the company’s New Town Road office. The new office is conveniently located at 1532 Providence Road, Waxhaw, in the New Town Market shopping center, at the intersection of Providence and New Town Roads. The flex-space office is equipped with the latest wireless technology and will accommodate up to 25 Realtors, including those agents who prefer to work virtually. Lyn Kessie and Diane Wolfe will manage the New Town Road office, in addition to the company’s Providence@485 location. Allen Tate Realtors is the Carolinas’ largest real estate company, leading in listings and sales volume. 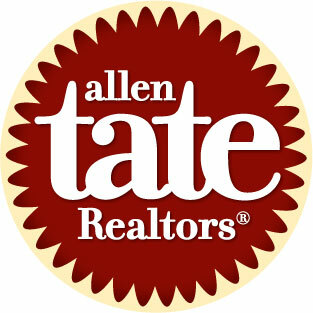 Allen Tate Company operates branches in the Charlotte, Triad, Triangle and Upstate South Carolina regions. To contact an Allen Tate Realtor in the New Town Road office, call 704-843-8560.